The information you are viewing for this event is from Wednesday, Jul 4, 2018. 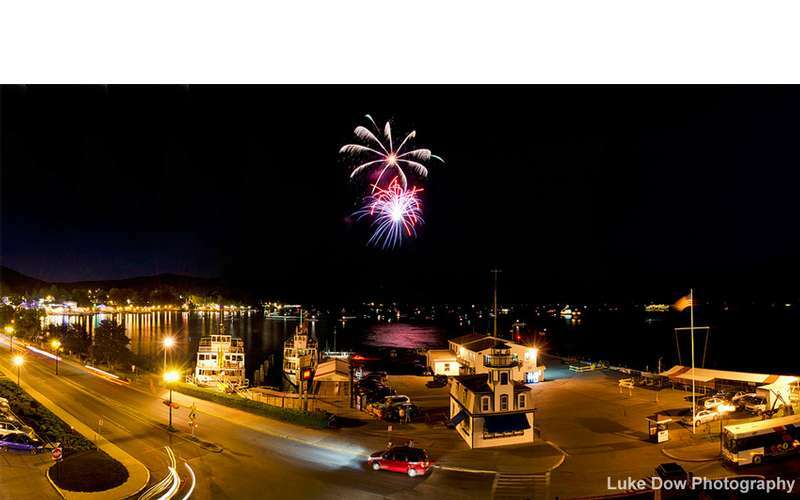 The Village of Lake George puts on a July 4th fireworks display that can be viewed all along the waterfront. Time is approximate, they will go off immediately following sundown. Lake George also has fireworks at dusk every Thursday night from July 12 - August 23.